Gov. John Kasich is adding more oversight on local officials to make sure they’re entering crucial information into a national criminal database. The system is used to make sure people convicted of violent crimes can’t get a gun. But Kasich says there are gaps. Gov. John Kasich is using an unusual procedure that will allow a gun bill to become law without his signature. Here's what he's doing. The House will hold session tomorrow without voting on a controversial piece of legislation that makes it easier to use lethal force in self-defense. Opponents of the bill say the so-called “Stand Your Ground” bill was shelved because of strong public outcry. Does Gun Reform Bill Backed By Gov. 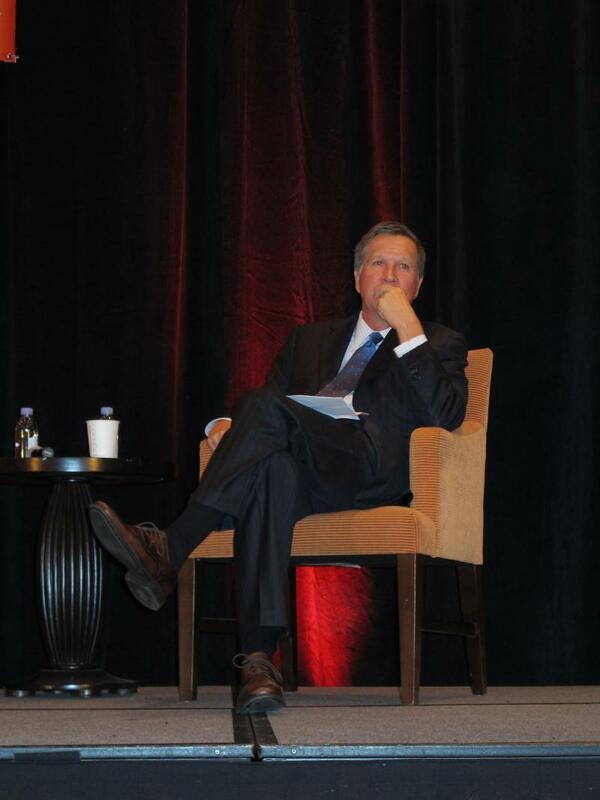 John Kasich Stand A Chance For Passage? Gov. John Kasich has been urging lawmakers to pass a bill that would put a red flag law in place to prevent people deemed dangerous by a court from buying guns. It would also ban bump stock attachments for guns and make other reforms. But it appears it won’t be easy to get it passed. 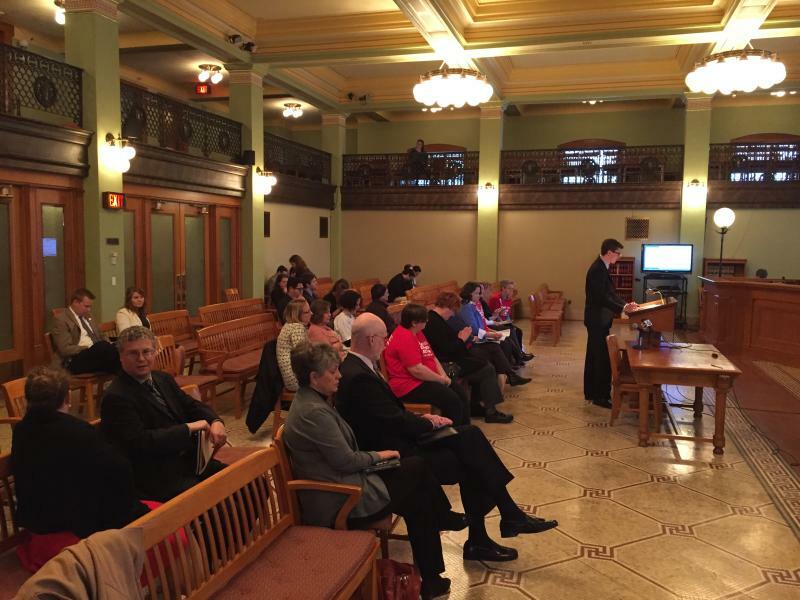 The Ohio Legislature is hearing testimony on dueling gun bills this week. 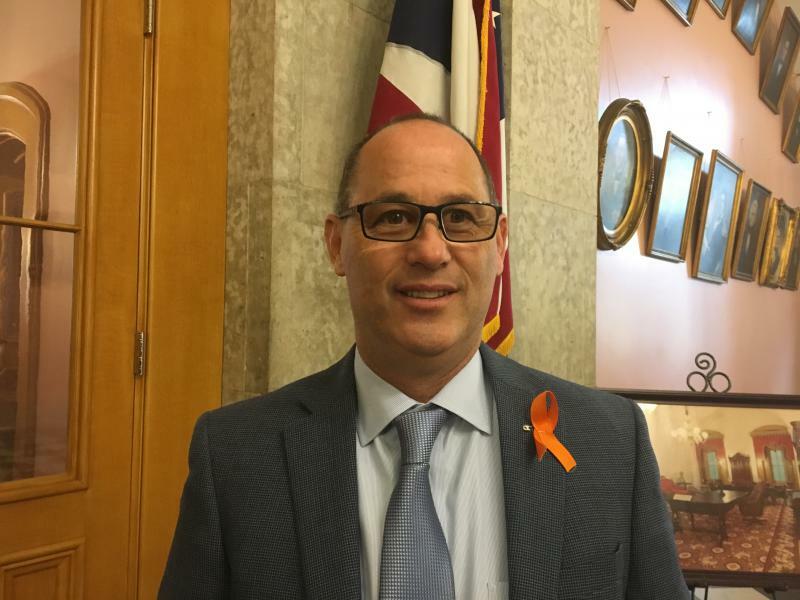 A new bill has been introduced in the Ohio Legislature that includes gun control measures backed by Gov. John Kasich. This time, a Republican is sponsoring it. 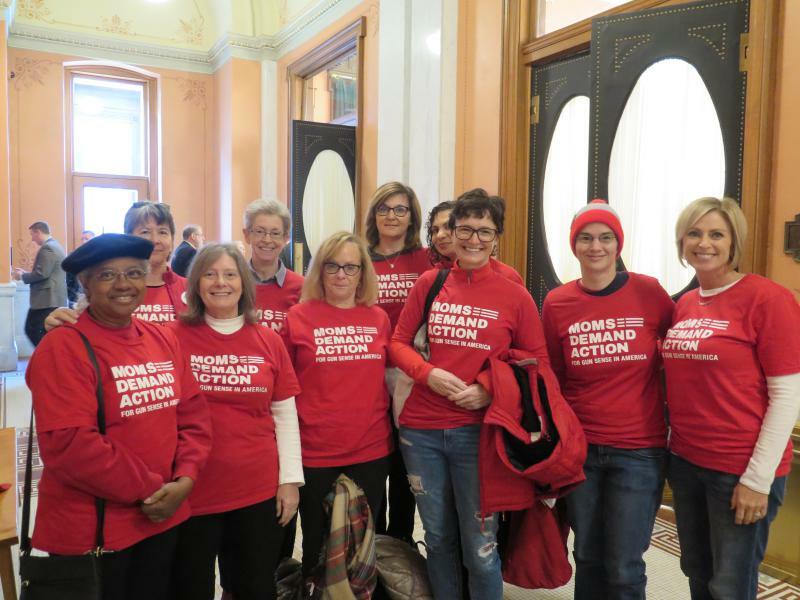 A so-called “red flag” bill introduced in the Republican-dominated Ohio Senate would allow guns to be confiscated from people thought to be safety risks to themselves and others. Within two weeks of that seizure, a court would have to decide whether the person could get his or her gun back. 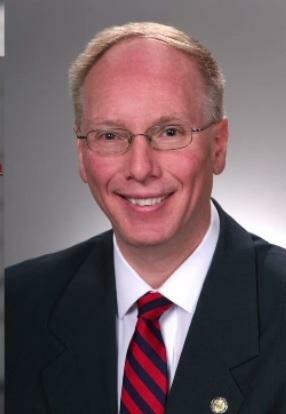 Amid the debate over whether teachers should be armed in schools, a Dayton-area lawmaker says he believes some students could carry weapons as well. About 200 of the students from high schools throughout Ohio who walked out of their buildings this morning made their way to the Statehouse. 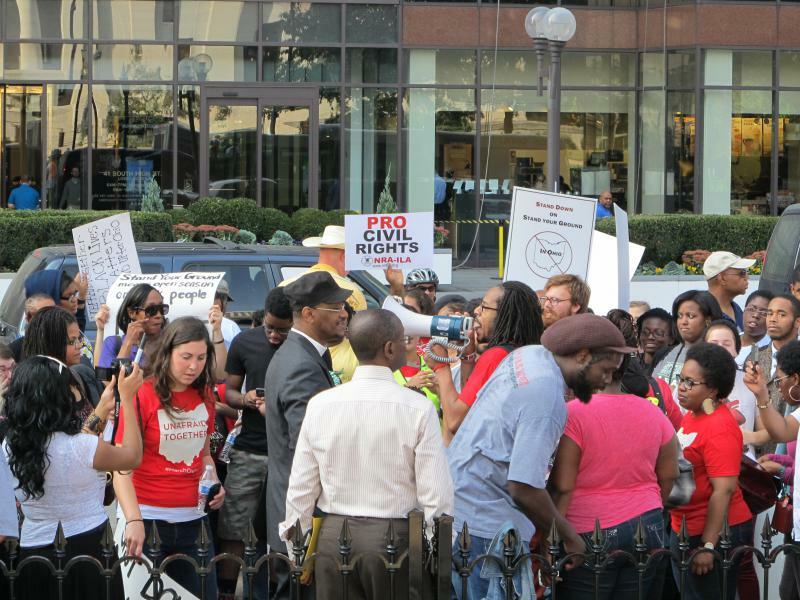 They were activists turned student lobbyists who urged lawmakers to pass or reject some gun bills under consideration. 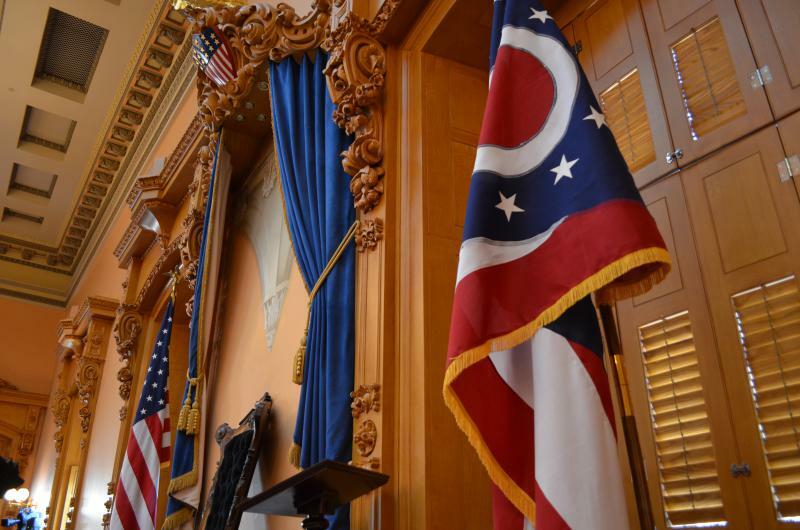 There are 22 pieces of legislation related to guns pending in the Ohio Legislature right now. It’s hard to predict what might happen to them after the deadly Florida school shooting last week and Gov. 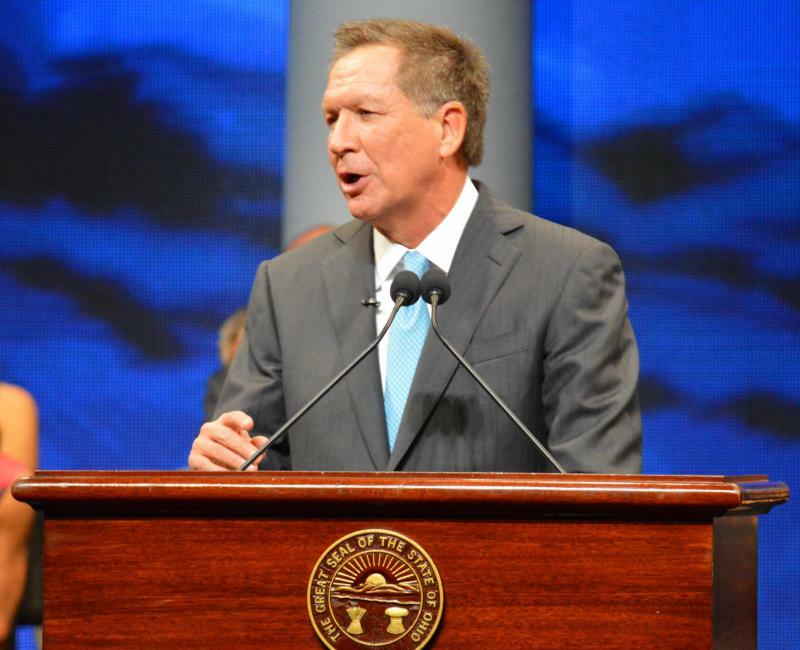 John Kasich’s new apparent willingness to embrace some gun regulations. In recent Sunday morning TV appearances and in a nationally-distributed op-ed, Gov. 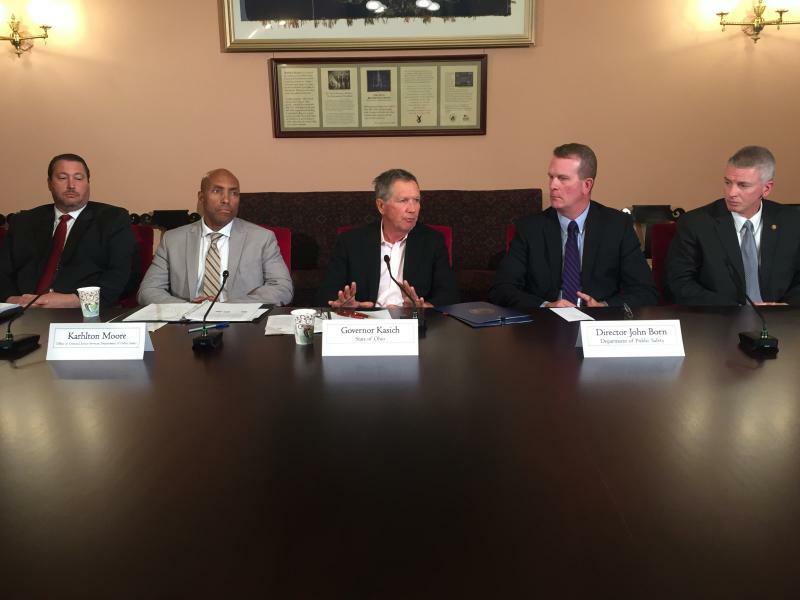 John Kasich has advocated bringing both sides together to find common ground on guns. 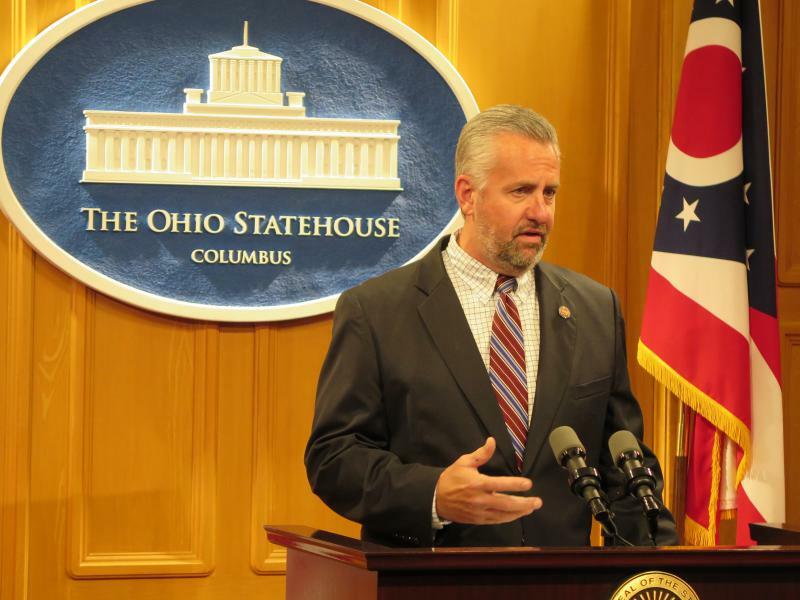 The leaders of the Ohio House talked about the issue on "The State of Ohio". 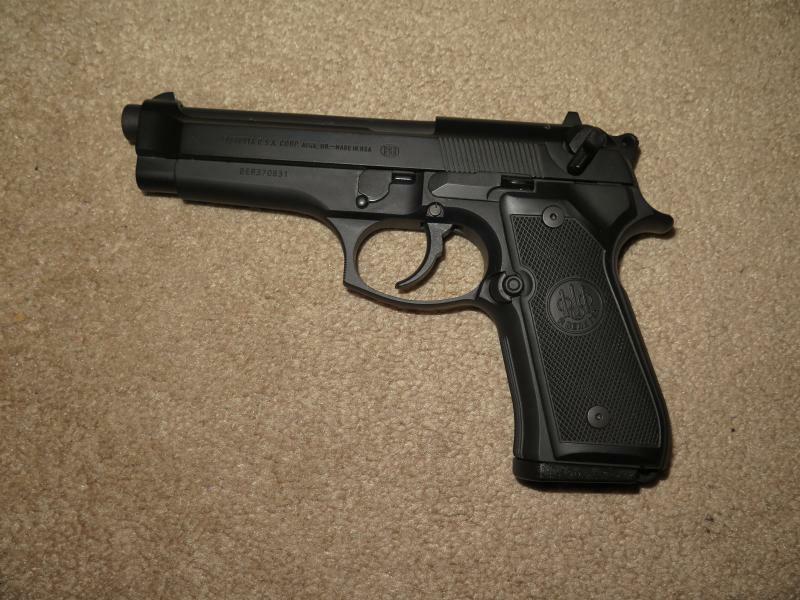 Can Common Ground Be Found In The Debate Over Guns In Ohio? Today’s shootings at multiple locations in Northern California, including an elementary school, are prompting more conversations about gun control. 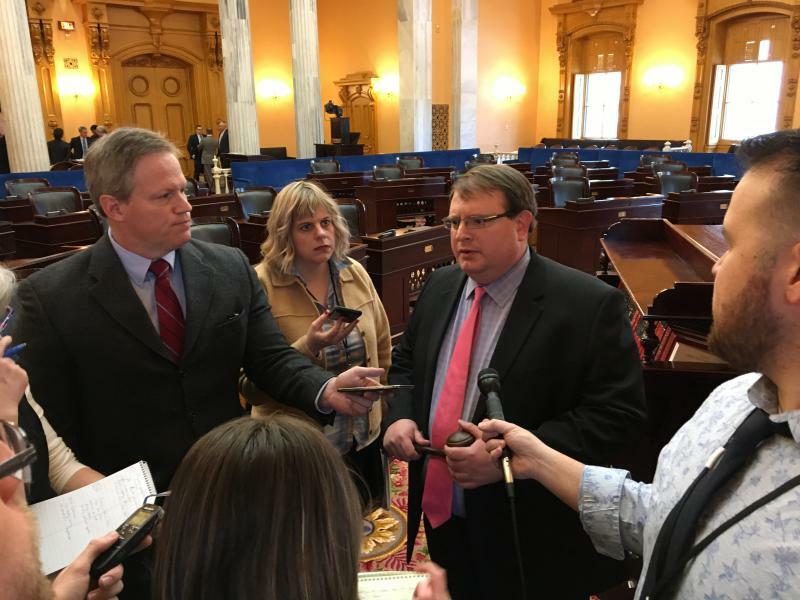 The debate happens daily in nearly every part of the country and today, it was front and center as a gun bill was debated at the Statehouse. But can common ground be found? The House has voted to change the rules by which Ohio’s 550,000 licensed concealed carry weapons holders have to tell police that they’re armed. 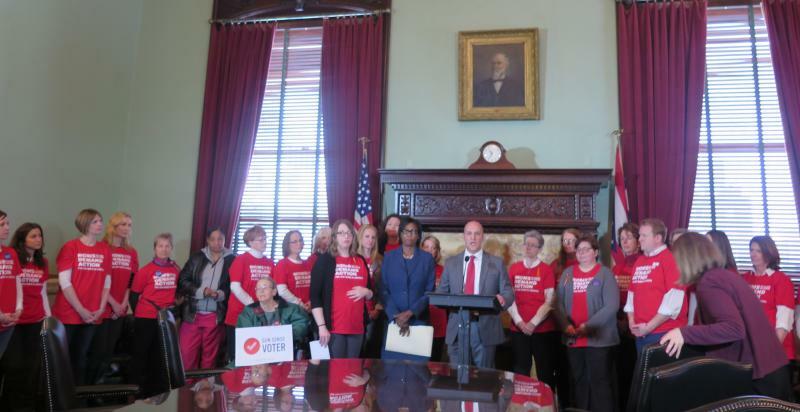 The debate over gun-free zones is back in full swing at the Statehouse as lawmakers argue which should take precedence: the rights of gun owners or the rights of property owners. State lawmakers are considering a bill that would allow people to carry concealed weapons into gun free zones without being criminally liable. In the wake of Monday’s attack, students from the Ohio State University are adding a unique perspective to a bill that would lift the automatic concealed weapons ban on college campuses. Lawmakers could vote next week on a proposal to lift the automatic ban on concealed weapons on college campuses. 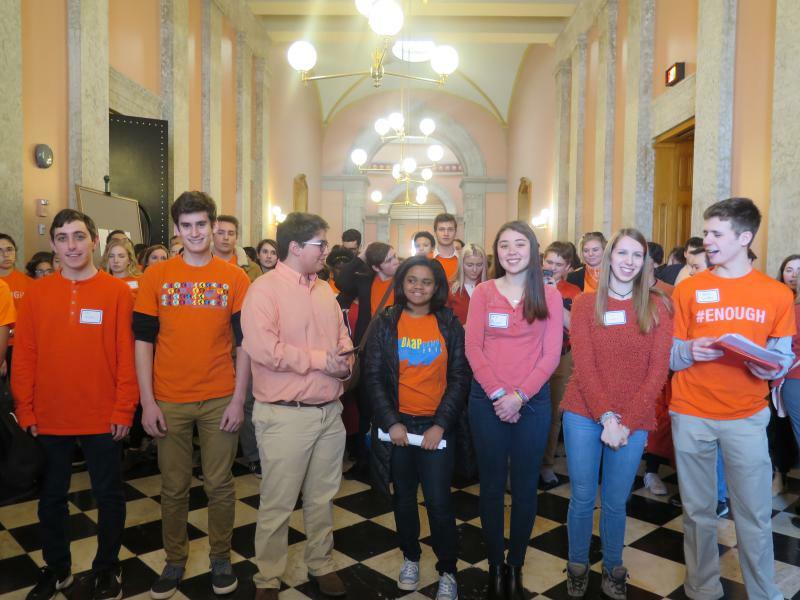 Many Ohio State University students visited the Statehouse to call on Senators to reject the bill. 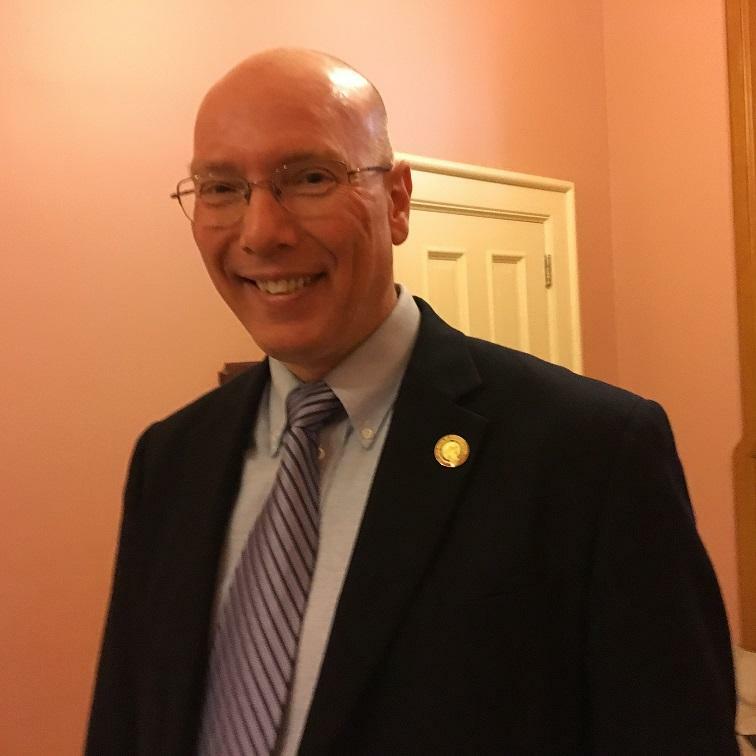 As Ohio lawmakers consider passing a bill to downgrade the penalty for illegally carrying a concealed weapon on college campuses, one Ohio lawmaker is hoping for something stronger. 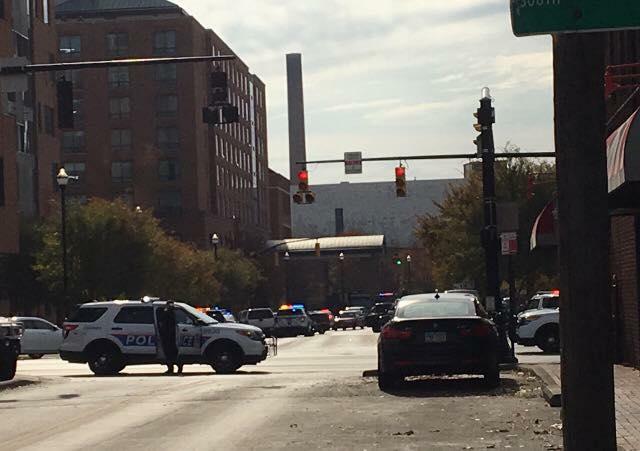 He’s proposed legislation to take concealed-carry one step further. 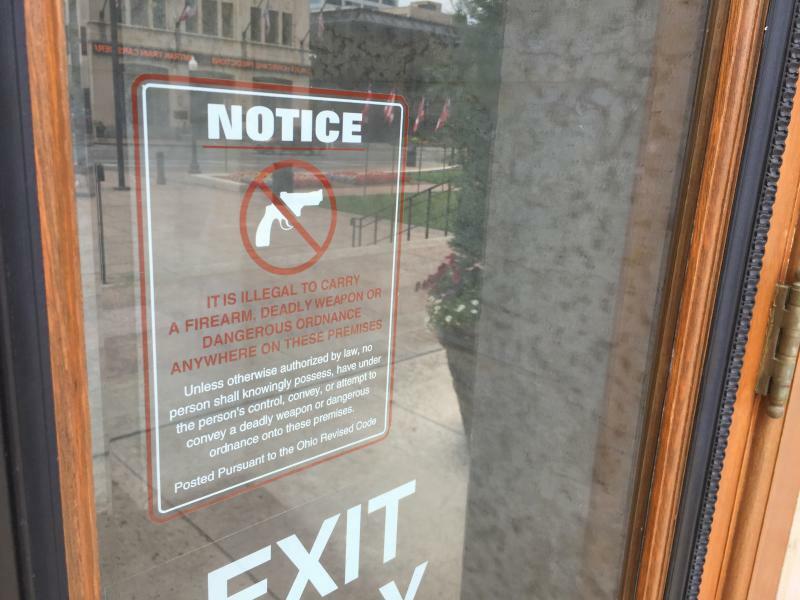 Ohio law currently prohibits concealed carry permit owners from carrying their weapons into public or private spaces that are clearly designated with signs saying guns are not allowed on the premises. But a new bill under consideration at the Statehouse would change that. 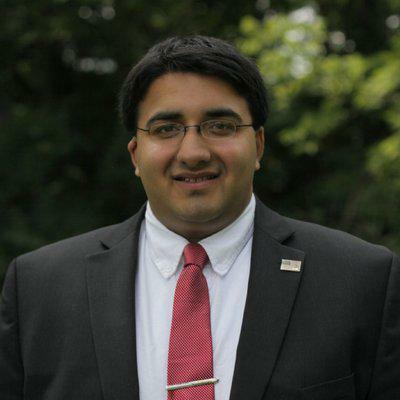 Democratic U.S. Senate Candidate P.G. 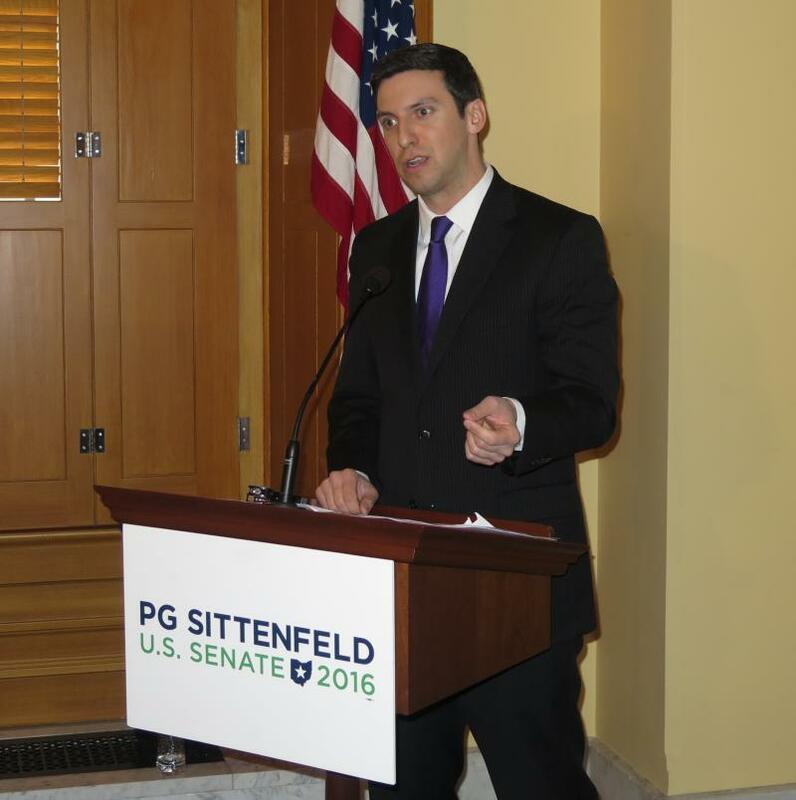 Sittenfeld says his opponent, former Gov. Ted Strickland, isn’t being honest when it comes to his position on gun control. President Obama’s executive orders on gun regulations have people on both sides of the issue asking about Ohio’s gun laws. 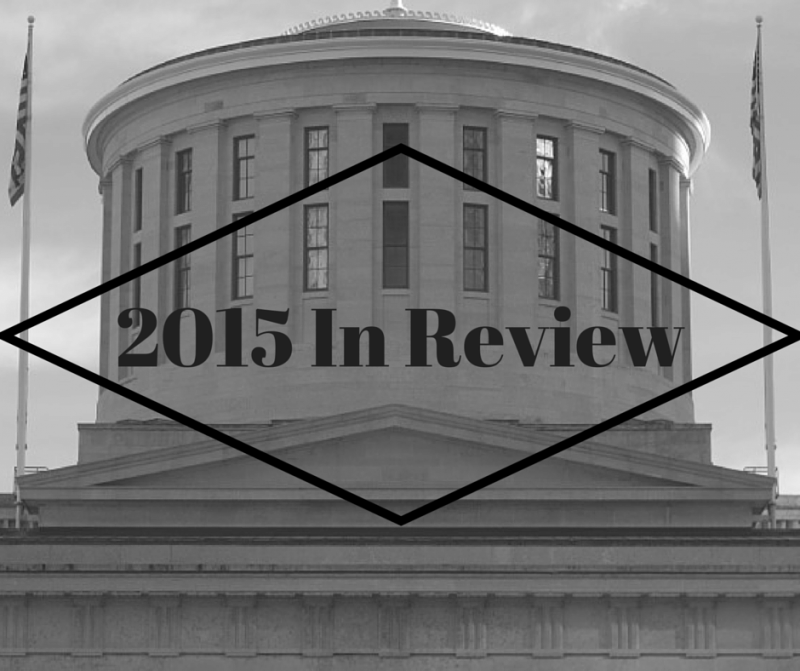 It was a busy year in the Ohio House. More than 400 bills were proposed, dealing with some of the most challenging issues in the state. As part of our series “2015 in Review,” the top House leaders talk about what happened and what’s still ahead. President Obama and Ohio’s Democratic Senator, Sherrod Brown, support several bills in Congress that would tighten gun laws. 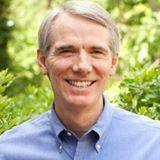 And now Ohio’s Republican Senator, Rob Portman, says there’s one that he could support.